Our factory-trained engineers can fix most electric cooker faults on site and we carry a large selection of spares in our fully kitted out vans. We cover the Leicestershire area and can visit at a time to suit you. A repair will always be our priority, but when an appliance does comes to the end of its useful life we can also provide a replacement service. 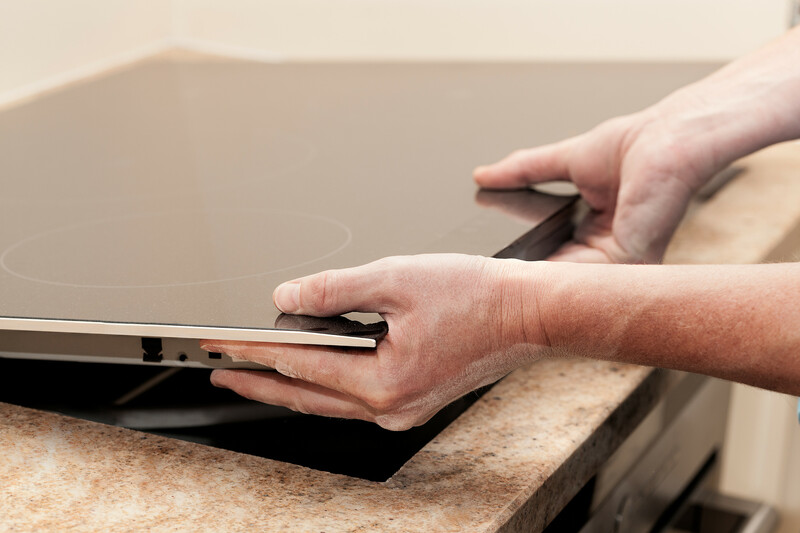 We remove your cooker and replace with a brand new model, at a very competitive price. With over 30 years' experience, you can count on our team for professional repair and replacement services. Most are repaired upon the first visit and we provide a written guarantee on all repairs. Whether you need help with a broken seal or a broken thermostat, A.S.A.P have the experts to solve all your cooker troubles. We make a small call out charge of just £25 per visit to assess your appliance. If a repair or replacement is made we waiver this charge.